College is a big transition. It comes with new challenges, new opportunities, and new friends. While it’s probably nice to imagine freedom from your parents and the structure of high school, that independence can take a while to get used to. On top of that, your classes are harder, and the choices you make matter more. Plus, odds are you’ll be starting from scratch to make friends. But beyond the social benefits of a pre-college program, there’s one huge academic advantage it can give you. Depending on who you ask, as many as 50% of college students start school without any idea what they want to major in. And upwards of 75% of students switch majors before they graduate. Being an undeclared major can cost you a lot of extra time and money. A pre-college summer program can bring you one step closer to making this important career-defining choice. By taking a sampling of college courses before you ever get to college, you get a much better picture of what you might like to study when it comes time to apply for school and register for classes. And it probably won’t cost you anywhere near as much as a quarter or semester of school. There are a lot of pre-college summer programs to choose from. Some are open enrollment—meaning anyone can sign up—and others have a more competitive admissions process. And while cost is certainly a factor you want to consider, pre-college programs can last anywhere from one to eight weeks, with different assortments of classes and opportunities. Let’s make this simple. We’ve narrowed it down to the top 10 pre-college summer programs using the average rankings from four other lists, including CollegeChoice.net, BestCollegeReviews.org, CollegeValuesOnline.com, and CollegeXpress.com. This list is truly the best of the best programs. You don’t have to spend a fortune to find out if college is the right path for you. Most of these programs cost at least a couple thousand dollars, but University of Michigan (#6 on our list) has multiple pre-college programs that are free. With the right program, you can experience almost a full quarter of college before you even graduate high school. 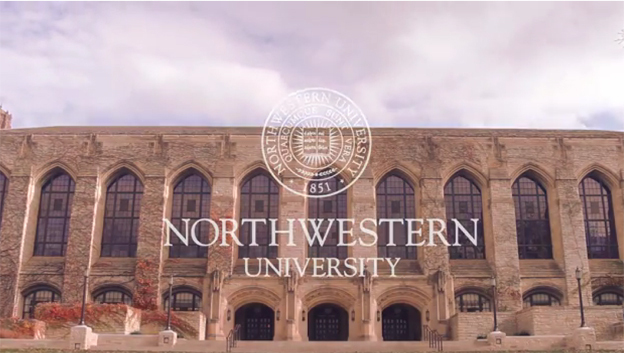 Both Stanford University (#3) and Northwestern University (#5) offer eight-week programs—the longest ones on this list. If you want a taste of college life without spending your whole summer at school, you might be interested in checking out a one-week program. Both Brown University (#2) and University of Michigan (#6) offer these short and sweet summer programs. It’s always nice to have options. While any pre-college course you take should give you an idea of what attending college is like, you can get a lot more out of the experience if you can sample classes in subjects you’re actually interested in. 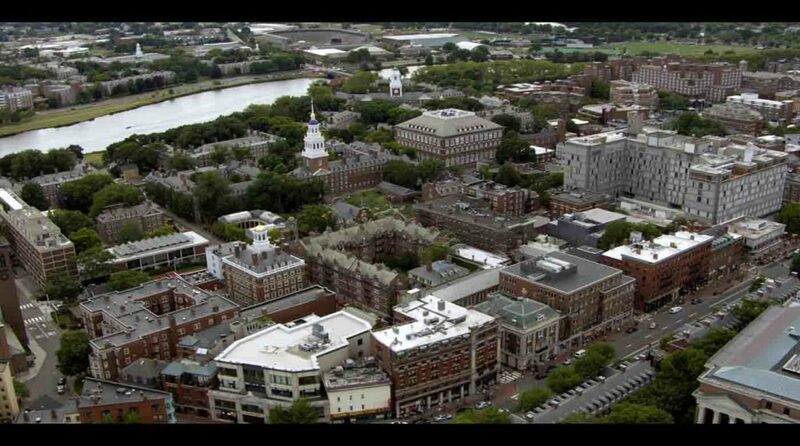 At Brown University (#2), you’re definitely going to find something that interests you. There are over 330 classes to choose from. It shouldn’t surprise you to see one of the most well-known Ivy League schools at the top of this list. Harvard has a reputation for producing some of the most successful college graduates in the world, so it’s no wonder they also do a great job preparing high school students for the rigors of academia. Housing is included in the cost. Transportation to campus is not included. Some classes require a laptop or tablet. There will be at least one trip to the beach (so pack a swimsuit, towel, and sunscreen). There is a talent show. Untalented people don’t have to participate. This page can hopefully answer any other questions you or your parents have about the program. If you thought Harvard’s summer program offered a lot of course options, you’ll be blown away by the selection of courses you can take at Brown’s pre-college program. There are 25 categories of classes, so I’d highly recommend using the filters (the list is a lot less overwhelming that way). In addition to a wide selection of courses, Brown offers several different ways to experience the program. There’s a residential option and a commuter option, online pre-college programs, on-campus programs, off-campus programs, one-week courses, seven-week courses, and everything in between. You can take multiple courses, and you’ll pay per course. Oh, and you can earn college credit before you even get to college with their pre-baccalaureate program. So if you’re looking for the most affordable way to experience college at a top-tier school, you can do a four-week online class for less than $1,000 or a one week on-campus class for a little less than $3,000. You can watch more videos to hear from the summer program’s staff, learn about courses, and check out the social aspects of the program on the website. Note: If your parents are worried about you being gone for so long, make sure they read this note to parents from Brown University. Stanford University is another prestigious school that offers a wide selection of pre-college summer programs. If you want to earn college credit, check out their High School Summer College program. It offers 145 courses from 30 departments and a complete suite of academic support, including advising, tutoring, and counseling. It’ll cost about $13,000 total and it’s open to grades 10–12. While the University of Chicago may not offer as many classes as the other pre-college programs we’ve looked at so far, they have several significantly different types of summer programs, and each provides a unique learning experience. In addition to pre-college “intensives” that let you choose from college-level courses and earn credit, there are noncredit programs that offer some pretty exciting opportunities. This program culminates in a trip to the Green River Formation in Wyoming. University of Michigan doesn’t just offer 28 classes—they offer 28 independent summer programs built around particular topics. Each of them gives you a great headstart on a particular college path. Some of these programs are free. Emory College of Arts and Sciences (part of Emory University) offers both non-credit and college credit programs. Hundreds of students participate in the program each summer. Part of the pre-college experience is what Emory calls “college 101.” You’ll learn basics like how to choose a major, how to write a college essay, and how financial aid works. Note: Want to know the difference between a college and a university? Cornell University has been providing summer pre-college programs for over 50 years. Today, they offer almost 40 unique pre-college programs for high school students. Over 1,200 students participate in the program. Johns Hopkins University offers two distinct pre-college summer programs: Discover Hopkins and Summer University. Carnegie Mellon University offers seven distinct pre-college summer programs. At the end of the day, you’re the one who decides which program is best. We can help you make a well-informed choice, but you’ll have to determine what factors matter most to you. Lots of colleges offer summer programs for high school students. Some are closer to you. Some cost less. You’re certainly not limited to the programs on this list—they’re just the top ten in the country. The 25 Best Online Colleges in the U.S.
Good document with nice summary of summer programs. I really like the details and video on each colleges. You might want to consider adding more details on selection criteria and acceptance ratio for each programs. Some of the programs require recommendations, offered to low income, offered to certain group of people. Many programs have low acceptance ratio which is important to consider when applying for summer program. Overall good summary, thank you for putting this together. Thanks for the recommendation, Jignesh. I appreciate the feedback.